Royal Sussex Lodge No.53 is one of around 125 Lodges spread throughout the world whose warrant was originally granted by the Duke of Atholl (the Grand Master of the Antients). The first recorded meeting was at the Bladud’s Head Inn in Walcot Street, with subsequent meetings held in a succession of inns before the Lodge settled in its current home in 1866. The Lodge was originally numbered 49, then 69, then 61 and finally 53 in 1863. 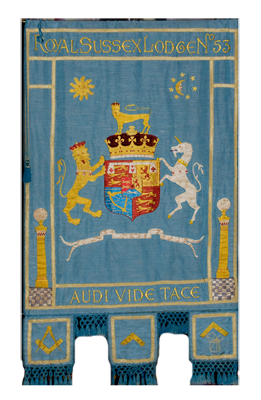 In 1813 we successfully petitioned the then Grand Master, the Duke of Sussex, and were granted the privilege of adopting the title “Royal Sussex Lodge”. Our Lodge was instrumental in the acquisition of the Old Theatre Royal in 1865, after it had ceased use as a Roman Catholic Church. 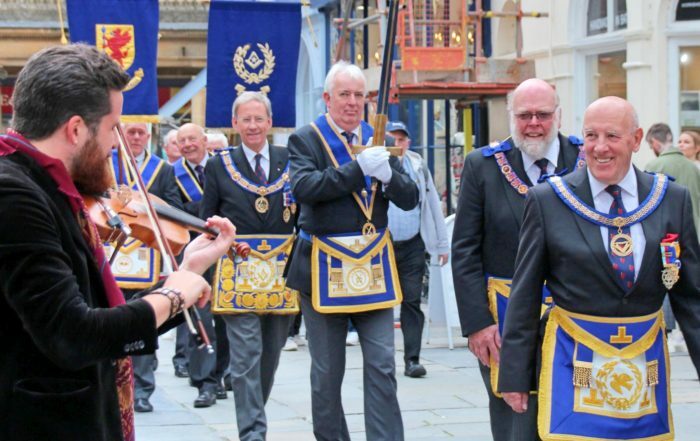 With continuous workings since February 1812, the Lodge celebrated its Bi-Centenary in 2012 with ceremonies on which the current “Emulation Ritual” is based. 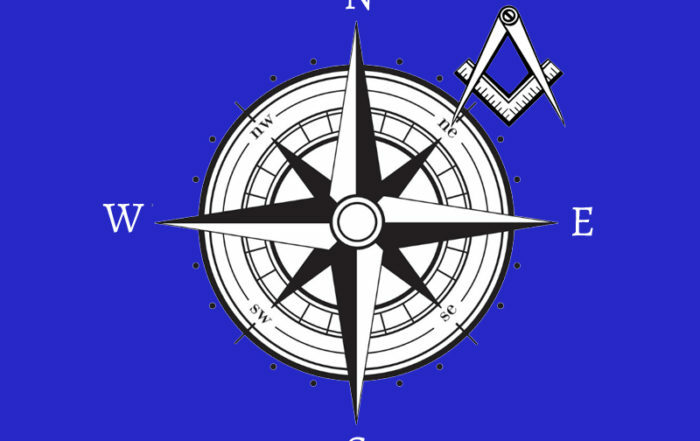 Today, members of The Royal Sussex Lodge come together for their meetings in the Bath Masonic Hall with the shared ambition to maintain the traditions of freemasonry, while enjoying the comradeship of their brothers and raising money for charity. Despite our appreciation of our history and tradition the Lodge is progressive and forward thinking with Members drawn from all age groups and a multitude of professions. New members are received into Freemasonry in the Royal Sussex Lodge and into the hearts of the Brethren of the Masonic circle – “The Past looks through the Present to the Future to see the continuance of its work”. 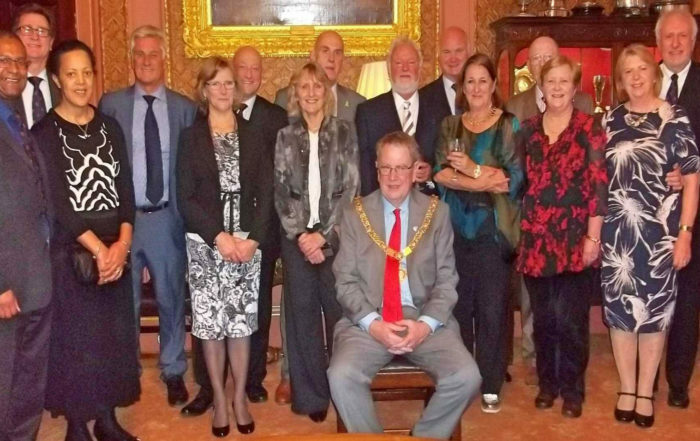 We hold a variety of social events and encourage our Members’ families to be part of the Royal Sussex Family. We regularly travel to meet with the Brethren of the other Royal Sussex Lodges, including those in Jamaica, Jersey and Hong Kong as well as with other Lodges where we have forged strong associations. We are always pleased to welcome visitors. Please contact our Secretary for further details.